Paranormal phenomena and speculation about the afterlife usually draw immediate attention. Everyone, it seems, looks with interest when the curtain of death is lifted. Books, seminars, and television programs abound with claims of out-of-body death experiences, speaking with the dead, and so on. Are these illusions or reality? 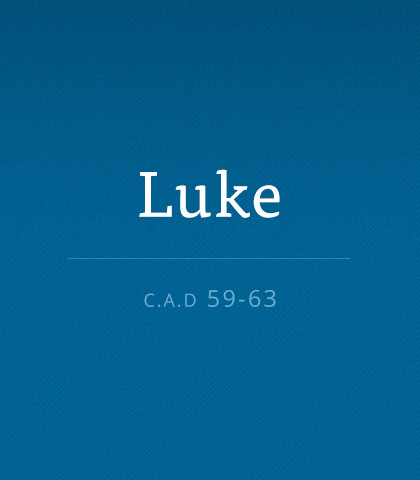 In Luke’s gospel, Jesus recounts an intriguing story of one who spoke from the grave. Death. The topic is strewn with the litter of fear, ignorance, denial, and superstition. For many, death is viewed as an unsolvable mystery, a vague departure from this life that leaves those who remain disillusioned and confused. Chuck Swindoll didn’t own his first car. He spent so much time polishing it the car actually owned him! So often we get caught up in appearances and forget to enjoy ourselves. During His earthly life and ministry, Jesus taught clearly about both heaven and hell. In the passage we'll consider in this message, He brought both to the surface in an amazing story we cannot forget.